Brazil nuts are the delicious nutrient-laden nuts from a tree of South America. They have the scientific name Bertholletia excelsa. It is native to South America and is also found in Venezuela, Colombia, Peru, and Brazil. Being a huge tree, several Brazil nuts are obtained from it. The high nutrient content of Brazil nuts makes it an exceptionally healthy food that has the chances of reducing many diseases. However, it should be kept in mind excess consumption of Brazil nuts may prove fatal. Brazil nuts are exceptionally rich in nutrients and other substances required by the body. Brazil nuts are known for its high in fat. It is MUFA (monounsaturated fatty acids) which aids to control the level of LDL in the blood or bad cholesterol of the heart. Due to the fat, Brazil nuts also have high calorie. The presence of Monounsaturated Fatty Acid (MUFA) such as palmitoleic acid and oleic acid is the reason behind this high calorie in brazil nuts. This fat also contributes to the increased HDL of blood. Therefore, eating Brazil nuts lowers the risk of coronary heart diseases. Brazil nuts are rich in Vitamin E which makes it essential & powerful lipid soluble antioxidant. The vitamin E content also helps to maintain the health of cell membrane (either mucous membranes or skin membranes). Vitamin E of brazil nuts helps to fight against the harmful free radicals in the body. Brazil nuts are rich in ellagic acid which is why it is highly anti-inflammatory. It can also act as a neuroprotective. It is also rich in Selenium which helps in combatting the effect of inflammation. Selenium takes part in all the activities that protect against free radical damage and inflammation. The presence of various mineral and vitamins in Brazil nuts can help reduce the risk of prostate, colon, stomach, lung and breast cancer. The Selenium content helps in enhancing glutathione which fights cancer-producing free radicals. Selenium is also essential for women as they cure breast cancer. The more selenium, the less risk of breast cancer. The presence of Ellagic acid in Brazil nuts also aids in fighting against cancer by acting as an anti-mutagenic. Brazil nuts are rich in Omega 3 fatty acids which contain oleic and palmitoleic acid. The presence of such fatty acids helps in balancing the cholesterol level of the body thereby reducing the risk of heart disease. These kinds of unsaturated fats also help the body to get rid of threatening Omega 6 fatty acids and protects the cardiovascular system. Since the fatty acids balance the cholesterol level, they also help to get rid of atherosclerosis, heart attack, and stroke. The selenium, potassium, calcium, and magnesium of brazil nuts aid in maintaining the healthy blood pressure. One of the essential benefits of Brazil nuts is that it offers the radiance to skin and also improves its elasticity. Selenium also prevents premature aging of the skin. As zinc is present in a high amount, Brazil nuts help to prevent or reduce the breakout of acne in the skin. Brazil nuts contain the high amount of fiber, protein, nutrients and other complex carbohydrates. The presence of such nutrients makes Brazil nuts an ideal food for weight loss. However, Brazil nuts must be consumed in a certain amount to avoid the side effects. Don’t eat more than 2 brazil nuts on a daily basis. The presence of fiber in Brazil nuts makes it suitable for improving the digestive system. Fiber enhances the motion of food in the gastrointestinal tract and absorbs many nutrients from it in that tract. It also prevents ulcers, constipation, and cramps. Consumption of Brazil nuts further helps in the reduction of colon cancer. Since it helps in cleaning the digestive system, it will also keep you energized. Selenium in Brazil nuts is very much essential for the improved functioning of thyroid gland. It is in thyroid gland where most of the hormones are distributed and regulated. The high amount of selenium will aid in boosting up the metabolism if the thyroid gland functions appropriately thereby ensuring the proper secretion of the thyroid. Selenium of Brazil nuts plays a significant role in treating Alzheimer because of its anti-inflammatory and antioxidant properties. It prevents the development of Alzheimer. Brazil nuts are also rich in Lecithin, a substance rich in fat which helps in enhancing the concentration of neurotransmitters. These neurotransmitters are in turn responsible for the proper functioning of the brain. Many countries undergo deficiency in selenium soil. Lack of selenium can lead to various problems such as heart disease, asthma, depression, anxiety, seizures and rheumatoid arthritis. Therefore, eating Brazilian nuts help fight these problems. A study conducted among New Zealanders showed that if Brazil nuts are included in the diet, it will make up for the deficiency of selenium in regular diet. Brazilian nuts are also recommended for some fortified foods and supplements. Brazil nuts are entirely natural and are used for the production of various gluten-free products. 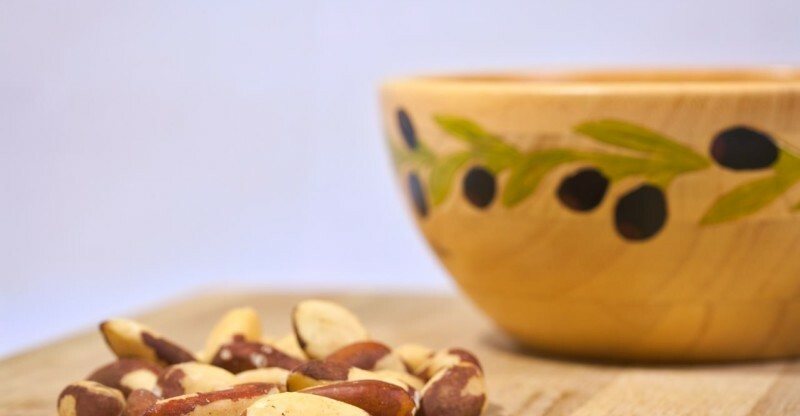 Unlike almond and pine nuts, Brazil nuts do not contain gluten and aren’t unhealthy. In fact, Brazilian nuts are healthier than other nuts and are recommended to people suffering from a gluten allergy. Well, many nuts are sources of vitamins, but Brazil nuts are exceptionally rich in vitamin B-complex. These nuts have a creamy texture. Brazilian nuts are very rich in B-complex vitamins especially Thiamine, Riboflavin, Niacin, Vitamin B-6, and folates. Apart from vitamins, Brazil nuts are also rich in minerals like copper, magnesium, calcium, manganese, potassium, calcium, iron, phosphorous and zinc. The presence of copper helps in fighting Anaemia. Consuming Brazil nuts also helps to control bone disorders like Osteoporosis. This can also be cured due to the presence of manganese in Brazilian nuts. Acrodermatitis Enteropathica is a condition which occurs when the body fails to absorb sufficient amount of zinc. This causes the deficiency of zinc. However, this can be cured by consuming Brazil nuts because of it has a decent amount of zinc. Consuming Brazil nuts can cure acrodermatitis and is also beneficial for the people suffering from zinc deficiency. Brazilian nuts are rich in Selenium, which is a powerful antioxidant that protects the body against various diseases. 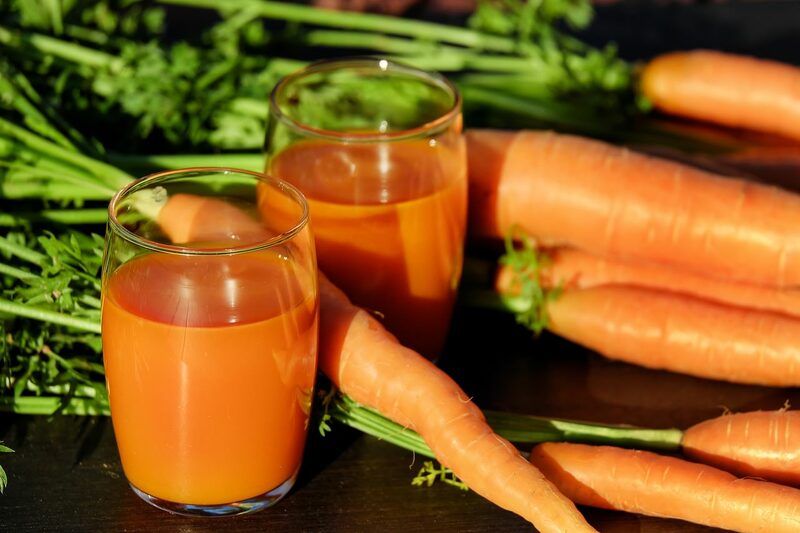 The antioxidant also fights against free radicals and protects the body from any cellular damage. This, in turn, helps in protection of cell damage in male and helps in improving the male fertility. Apart from zinc deficiency, Brazil nuts also help in treating iodine deficiency. It also helps in treating gastrointestinal disorders and improves the absorption of selenium in the body through consumption of Brazil nuts. Various research studies have stated that a lower or deficient level of selenium in the body can cause prostate and breast cancer. Hence, consuming Brazil nuts can cure all these problems. Selenium and Zinc are very beneficial for skin. Apart from the medications, Brazil nuts can also help in preventing acne. Zinc in Brazil nuts helps to reduce inflammation of the skin and promotes the building of collagen. On the other hand, selenium, an anti-bacterial agent helps to get rid of the pain caused due to acne. Wrinkles are the first sign of aging which is caused due to excess exposure to sun and growing age. Brazil nuts are loaded with antioxidants hence they help in the reduction of wrinkles. The presence of Vitamin A and E also helps to increase the formation of collagen of skin thereby offering a smooth complexion to the skin. For more benefits, the extracted oils of brazil nuts can be directly used on the skin for one or two times a day. This in turns helps to smoothen the skin and also lowers certain minor infections. Also, the oil obtained from Brazilian nuts play a crucial role to offer a radiance to the skin. Selenium is a vital ingredient for hair growth. Deficiency of selenium in diet can often cause poor hair growth. Although consumption of Brazil nuts may not be useful in treating severe hair loss case such as male pattern baldness which is due to genes, it will help in improving the hair growth. Hairs often grow slowly due to lack of nutrition and these nutritional requirements can be met by consuming Brazil nuts. Everybody wishes to smooth, silky and shiny hair. They spend a lot of time and money to achieve it. But there is a cheaper way to it, Brazil nuts consumption. 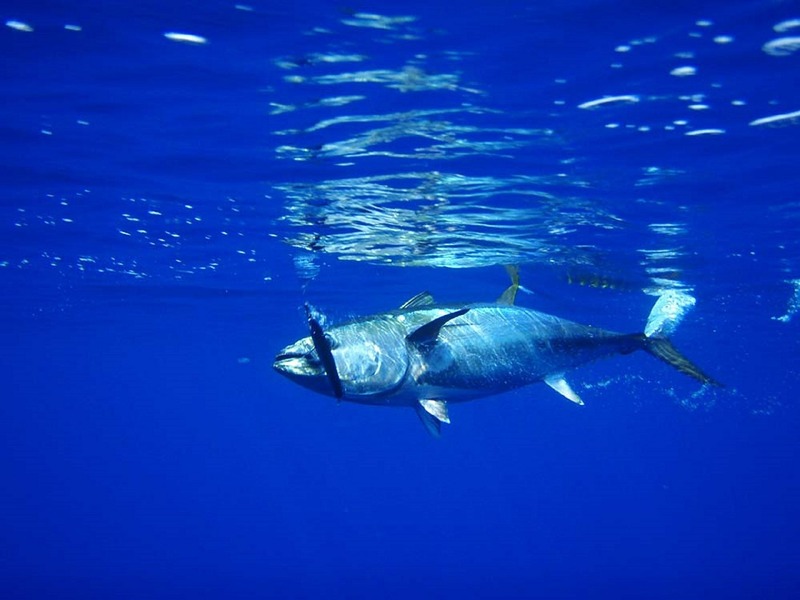 It offers glow to the hair due to the presence of Omega 3 fatty acids. Brazilian nut oils are used in various shampoos and conditioners. Thus, if you consume Brazil nuts for some weeks, it can be beneficial as it will help you to improve the quality of hair and also offer radiance. As mentioned above, there are many benefits of Brazil nuts, but that’s not all. Excess consumption of Brazil nuts can be hazardous so they must always be eaten inconsiderate amounts to ignoring the harmful effects. Selenium toxicity often occurs in the body due to excess consumption of Brazil nuts. This leads to a condition which is known as selenosis. The regular intake of Brazil nuts for the dietary purpose on a regular basis is considered to be 55 milligrams per day. However, if the rate of consumption exceeds then the person is likely to be prone to selenium toxicity or selenosis. Selenium toxicity often leads to brittle hairs and nails. These occur when the individual consumes small dosage of selenium but for a prolonged period of hair. Brittle nails are a result of ingesting selenium in a large amount but a single dosage. Nevertheless, these are to occur when the person consumes selenium supplements. This is one of the least common side effects of excess Brazil nut consumption. The digestive problems related to excess Brazil nut consumption are garlic smell of breath, metallic taste in mouth, rashes, and lesions on the skin or spotty colored teeth. You may also suffer from fatigue and irregularity of nervous system. These symptoms may occur when the dosage of selenium exceeds. Since Brazil nuts are very rich in selenium, overdosing on it can cause selenium toxicity which is bad for the body. One serving of Brazil nuts has about 186 calorie and 19 grams of fat. Overconsumption of Brazil nuts can increase the rate of your calorie intake and increase the fat of your body. In case you consume brazil nuts regularly and ignore the limited amount then you can have a reverse effect. Also, it can lead to weight gain. This may increase the chance of other health issues like high blood pressure and diabetes. Therefore, to combat the effect, Brazil nuts must always be consumed in a limited amount to avoid weight gain. No doubt, Brazilian nuts are extremely delicious and nutritious, but an excess of anything can be harmful, so this is applicable even for Brazil nuts. Brazil nuts are rich in saturated fat, and it may cause weight gain. Experts recommend to consume 2 brazil nuts on daily basis, so that you do not suffer from any selenium toxicity. 1 Brazil nut contains about 95.9 mcg selenium. This is more than the daily recommended basis of selenium intake. Additionally, consuming Brazil nuts in higher amount can increase the selenium intake which may cause selenium toxicity. Nevertheless, Brazil nuts have many nutritional & health benefits (despite a few side effects) which need to be cherished equally. So, if you wish to acquire its benefits, include a moderate amount of brazil nuts in your diet. 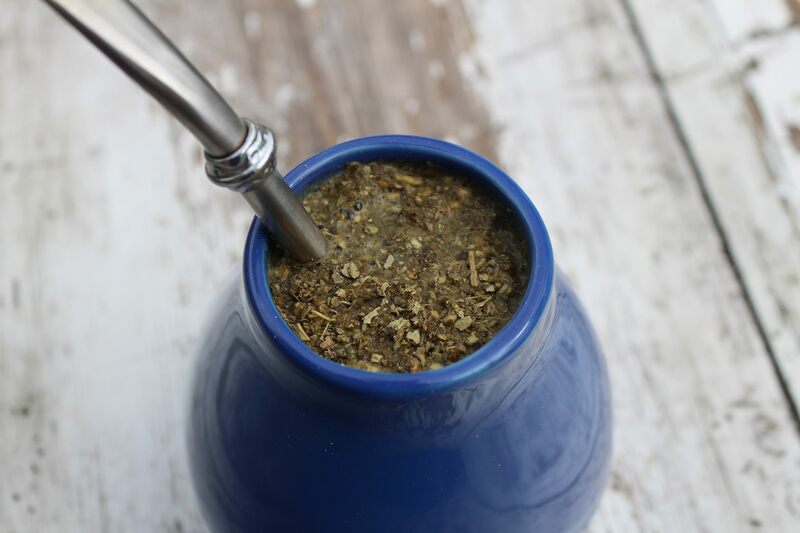 How Much Yerba Mate Should You Drink Per Day?